Duo - Bracket work it in their new video to ‘Mama Africa’. They bring out the African women who are all seen having a good time. 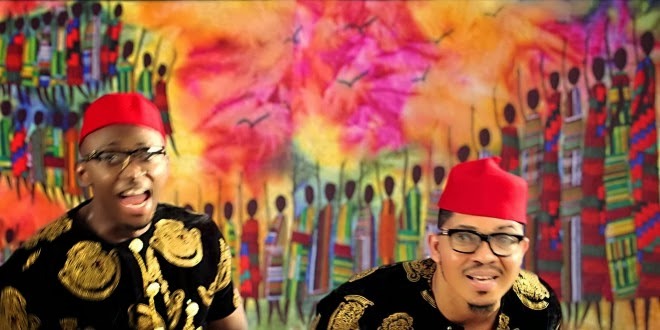 Nigerian artists - Flavour Nabania and Dammy Krane are part of the fun in the video to ‘Mama Africa’. Watch the new video from Bracket below!